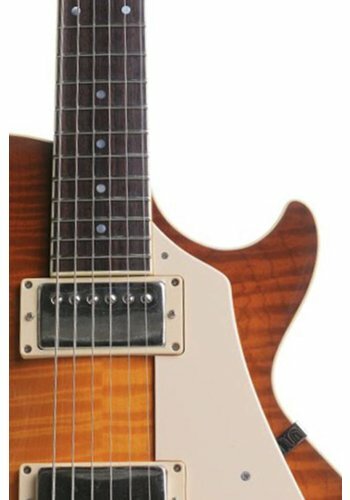 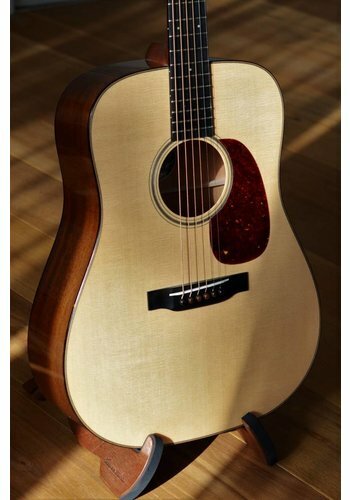 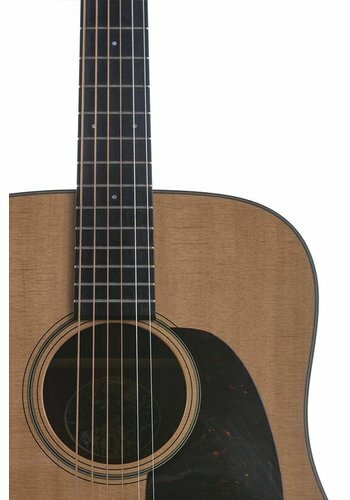 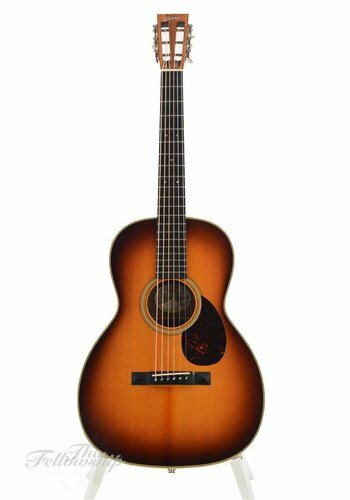 Collings instruments are handmade in Austin, Texas and are of exceptional quality. 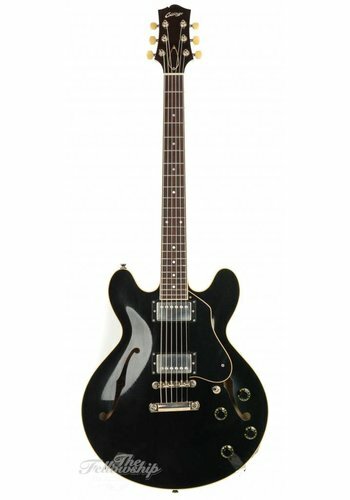 Next to mandolines, they build electric-, archtop- and most-of-all, acoustic guitars. 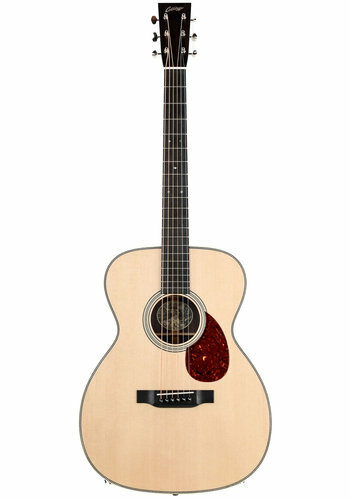 Collings instruments are some of the best sounding in the business and make for real "players" instruments. Collings are quality instruments, they not only sound great but also play great. 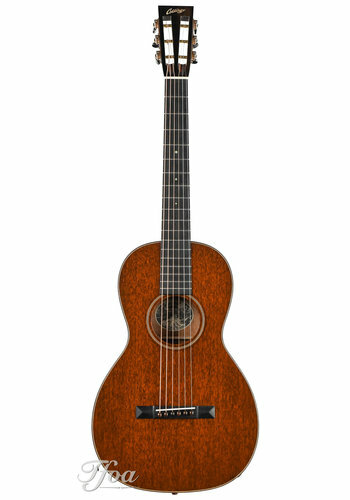 They're handcrafted in Austin, Texas in the fashion Bill Collings (who sadly left us in 2017) himself would've wanted it. 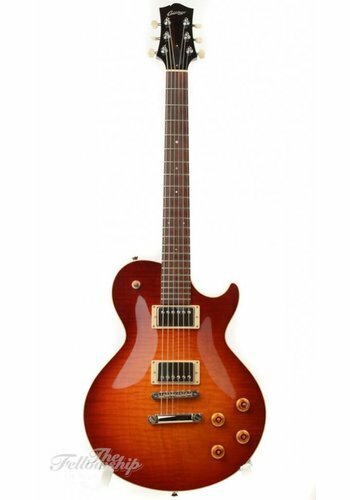 They sound like no other and are true gems too hold, we have few comparable instruments at this price point. 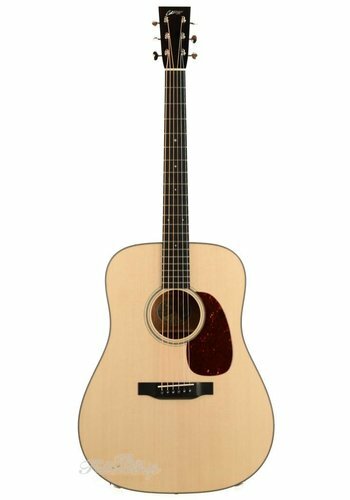 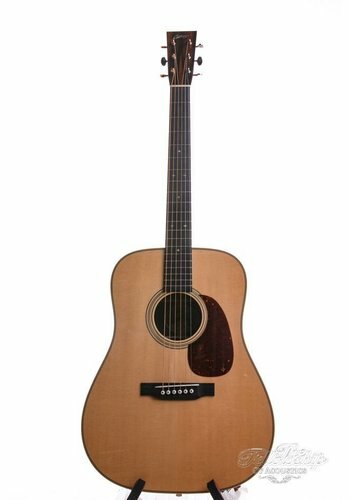 For a musician looking for an instrument to compliment their playing, a Collings is what you need.